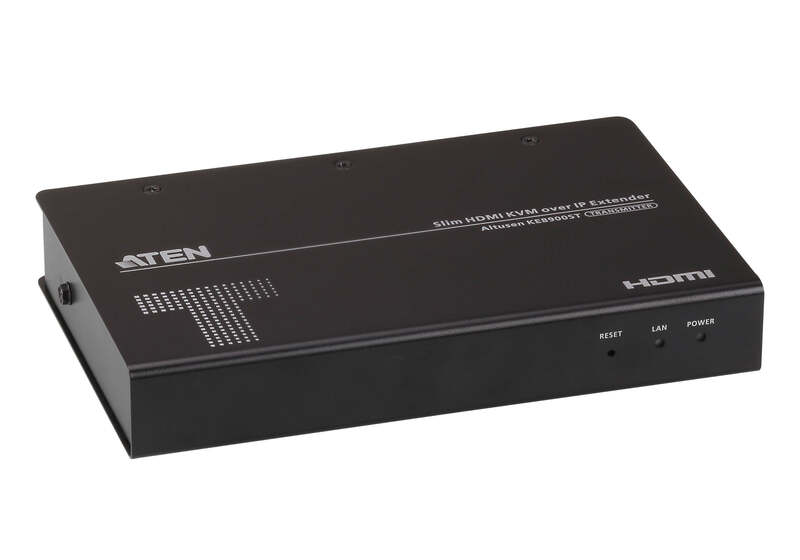 The KE8900S Slim HDMI KVM over IP Extender is a pair of compact and affordable high performance IP-based transmitter (KE8900ST) / receiver (KE8900SR) that allows access to a computer system from a remote USB console (USB keyboard, USB mouse, HDMI monitor) over an intranet, enabling users to locate computers in a secure and temperature controlled environment, which is isolated from users’ workstation. The KE8900ST or KE8900SR can be paired with any KE Series* receiver or transmitter for a savings solution that stays within budget. 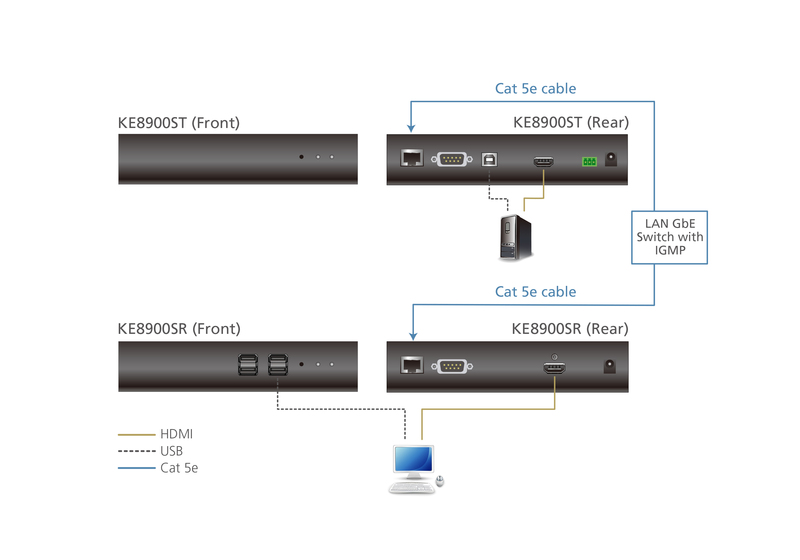 The KE8900ST supports HDMI video input from the computer while the KE8900SR supports one HDMI monitor output, providing video resolutions up to 1920 x 1200 and flawless and lossless video compression quality with minimal latency. 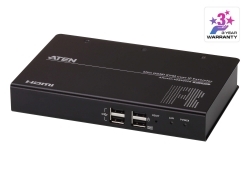 The extender also supports Virtual Media function and RS-232 serial commands. In addition to a DC power jack, the KE8900ST transmitter includes an extra DC terminal block for convenient installation. The KE8900ST can be set on a desk, mounted on a wall or at the rear of a rack with its space-saving 0U rack mount design. 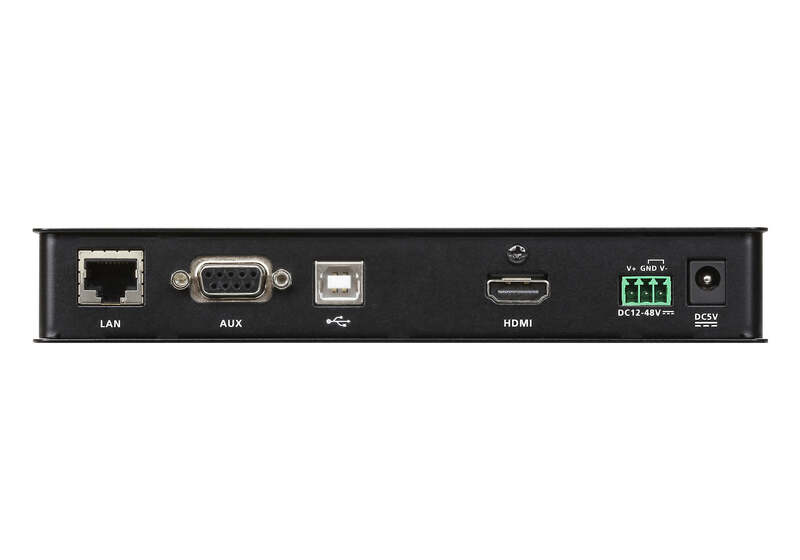 Moreover, the KE8900S can be used as a point-to-point/point-to-multipoint/multipoint-to-point extender, or integrated into a KVM over IP Matrix System (multipoint-to-multipoint) when combined with the KE Matrix Management Software (CCKM), providing more flexible applications in different working environments. 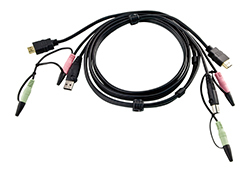 The KE extender provides multiple ways for configuration, such as the receiver’s local OSD, KE Matrix Management Software, or RS-232/Telnet text menu. 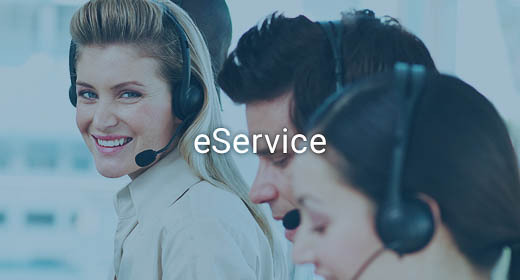 The KE extender also offers enhanced security features such as supporting AES encryption for secured Video/Keyboard/Mouse/USB data transmissions and RADIUS/LDAP/AD or remote user authentication that provides an added layer of connection security. 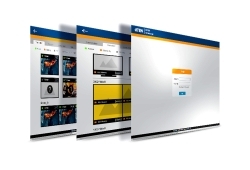 When integrated with the KE Matrix Management Software, the KE extender supports more advanced features such as boundless switching, fast switching, video wall, multi display, profile scheduling, auto detection of all KE Series extenders on the same subnet for the sake of fast installation or configuration, as well as username/password authentication and authorization. Please refer to the CCKM webpage for more details. 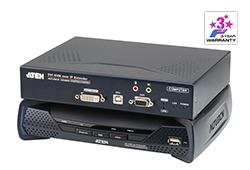 Whether you're configuring, monitoring, administrating, controlling or extending computer access, the KVM over IP Matrix System is made adaptable, to fit an endless variety of working environments and workstation settings, as well as to provide solutions in broadcasting, control center, multimedia, manufacturing and many other industries where matrix extending is required. *Please visit www.aten.com for a comprehensive list of KE Series Extenders. 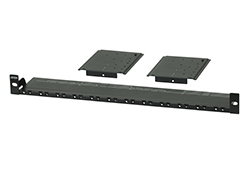 Note: *Refer to www.aten.com for more regarding the VE-RMK 1U Extender Rack Mount Kit.